Last year NBA Live 18 was sold for $40 pre-release, jumped back up to the contractually obligated $60 on release day, and then three weeks later was dropped down to $30 by various retailers. 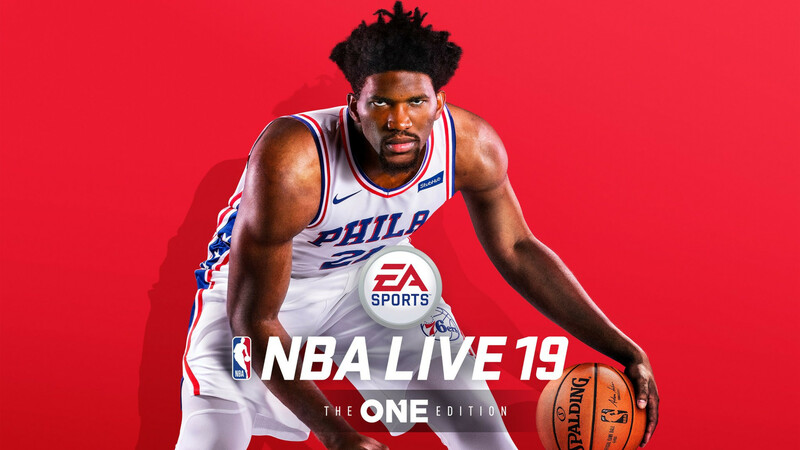 With NBA Live 19 there was a similar pre-order offer and now, again three weeks after release, the opportunity to get the game on sale but for even cheaper than that. Currently a digital copy on PlayStation 4 has seen the price has dropped to $30, but for PlayStation Plus subscribers an additional 20% comes off that making it just $24. The sale runs through October 16th which is when the NBA season tips off. If future deals follow the same pattern as played out last year, NBA Live 19 will hit $15 on Black Friday in late November and drop below $10 in January. NBA Live 19 suffers from a bit of an identity crisis as it has gone away from being a true NBA game. The One, its comprehensive career mode, is really well executed and refreshingly lacks the pressure through monetization found in the competitor. However it is severely lacking on the NBA side of things with the worst Franchise Mode of any annual sports game and an uninspired Ultimate Team that lags behind its fellow EA Sports titles.